Nearly 900 expert UF College of Medicine and community physicians along with more than 8,000 skilled Shands nursing and support staff provide comprehensive high-quality patient care, from primary care and family medicine to subspecialty tertiary and quaternary services for patients with highly complex medical conditions. 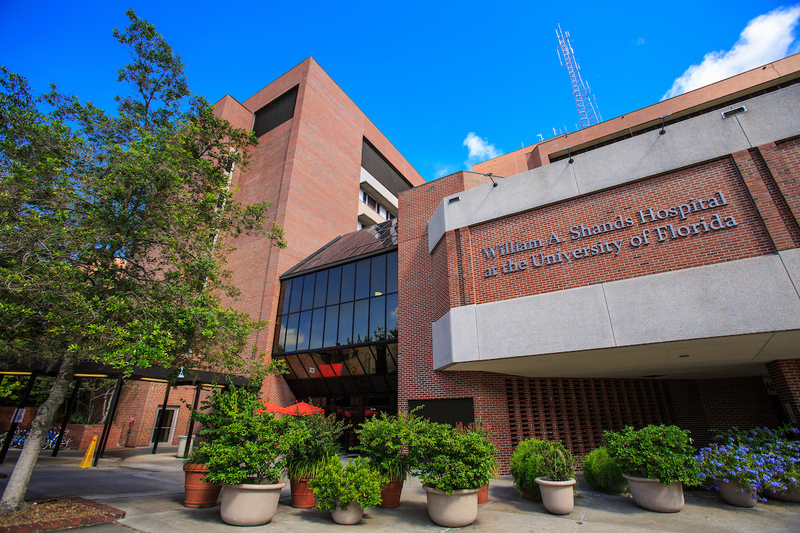 The east elevators that serve UF Health Shands Hospital and UF Health Shands Children's Hospital are undergoing extensive renovations. As UF Health grows and our patient volumes increase, we have a greater need than ever to develop more efficient processes with high-quality outcomes. Soon, UF Health Shands Hospital Core Laboratory will undergo renovations to become fully automated — leading to improved patient satisfaction and care.